How Jai Nice is Building a Fashion Empire and Dominating the Internet. 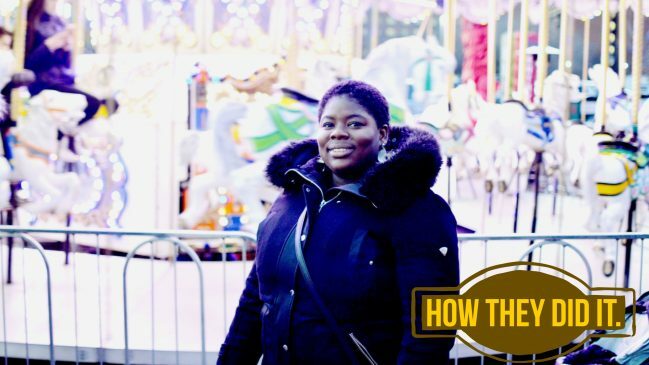 Today on “How They Did It” I feature the Idea Alchemist herself, Mrs. Monique Mayers. Monique is an entrepreneur extraordinaire from Barbados, based currently in Toronto. Today we talk about the journey she went through to become who she is today. 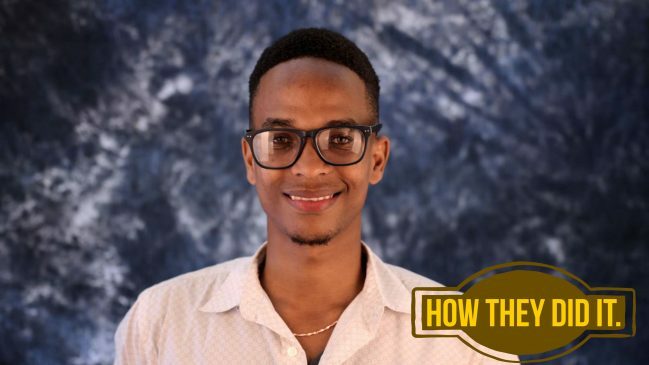 Today on “How They Did It” I feature Cenus Hinds, a 22-year-old tech entrepreneur from St Vincent and the Grenadines. Cenus is the creative genius behind Konservi, a technology company in the Caribbean responsible for Tapp – a mobile application that shows deals, promotions, and events and allows you to purchase these using credit/debit card payments. This is Cenus story. 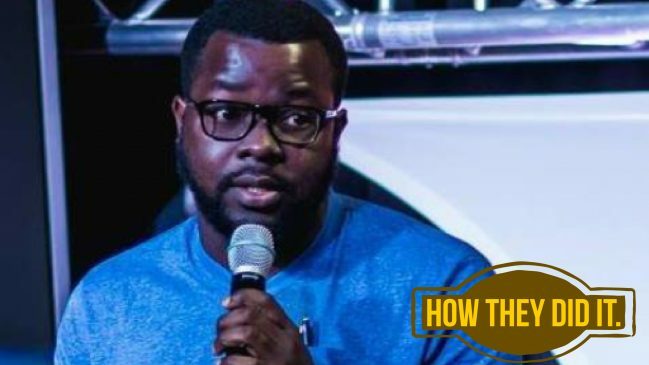 Today on “How They Did It” I talk to 24 old year St Lucian entrepreneur Johanan Dujon. 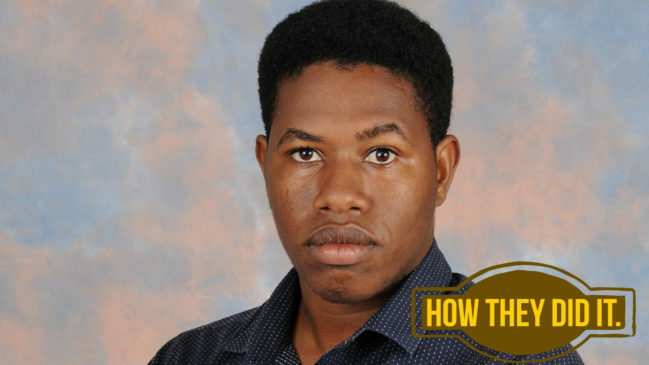 Founder of Algas Organics, the Caribbean’s first indigenous agriculture biotech company. We talk about his life as a physical education teacher and how he got involved in entrepreneurship and some of the obstacles such as access to finance and age that he had to overcome. 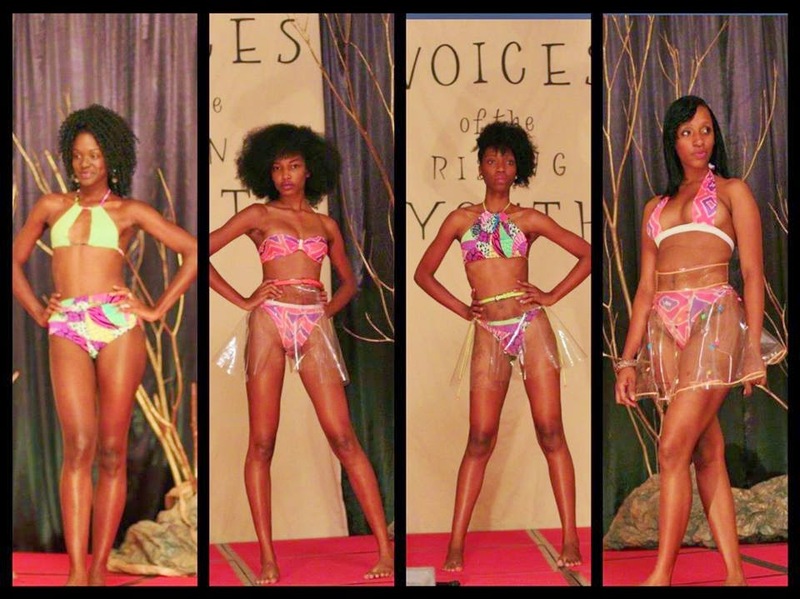 Today that Real Kimron Corion features, UNIK Fashion in Grenada. UNIK is a Shoe Store operating at Grenville Grenada. 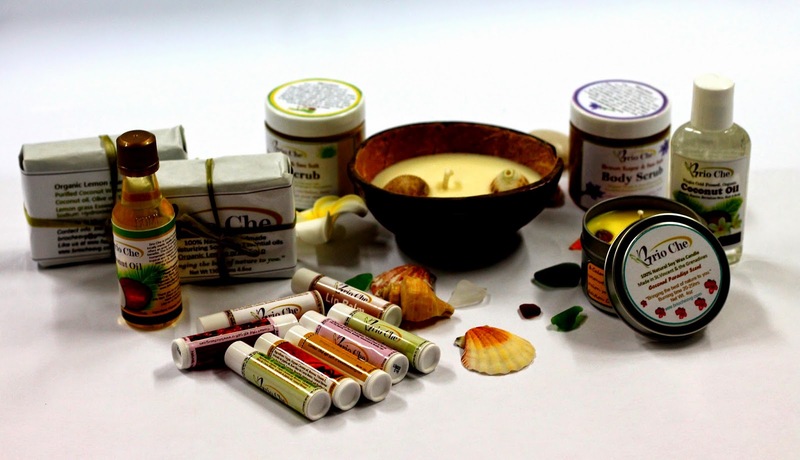 The Entrepreneur behind UNIK is Mrs. Bridget Burke who has been in Entrepreneurship for a number of years and has experienced a number of successes as an Entrepreneur. The business previously sold clothing; however management revamped the business to selling predominantly Shoes. While the business has only been operating under that new model for over a one year; there is hope that the new product lines will position itself in the market. The business caters mainly to these sizes 8, 9, 10, 11, 12. The Entrepreneur, Mrs. Burke is looking to grow her business to be a dominant force at Grenville, St. Andrew, Grenada. Mrs. Burke believes that in order to help alleviate some of the economic problems being faced today, there need to be a greater emphasis placed on Entrepreneurship. Her advice for young people especially young and aspiring entrepreneurs is to Pursue their dreams and don’t let fear keep them back. 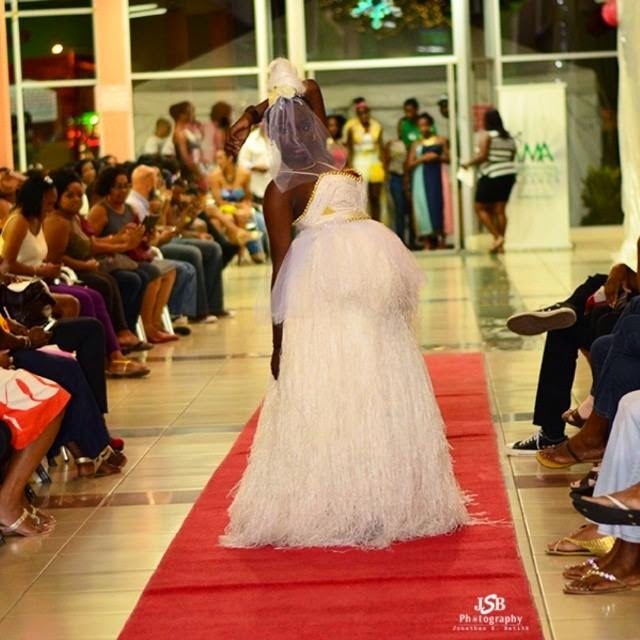 Individuals can visit UNIK store on Jubilee Street Grenville St Andrew to check out their different array of products. Today i present to you Vincentian Entrepreneur, Camille Warren, we had a very interesting chat and i wish to present some of the things we spoke about. I do hope this will inspire aspiring entrepreneurs and actual entrepreneurs. 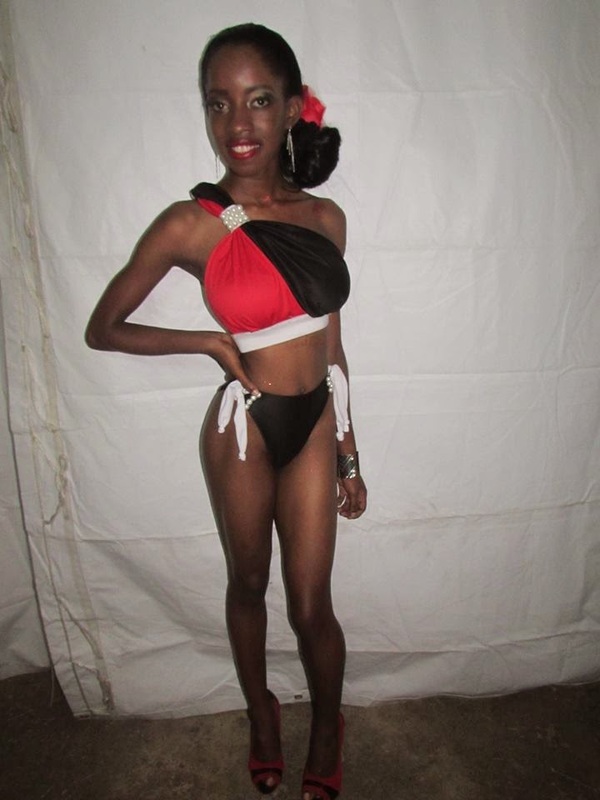 Bernadette “Camille” Warren is an entrepreneur from the Village of Belair in St Vincent. She is the wife of Taireen Warren, who is also her business partner. 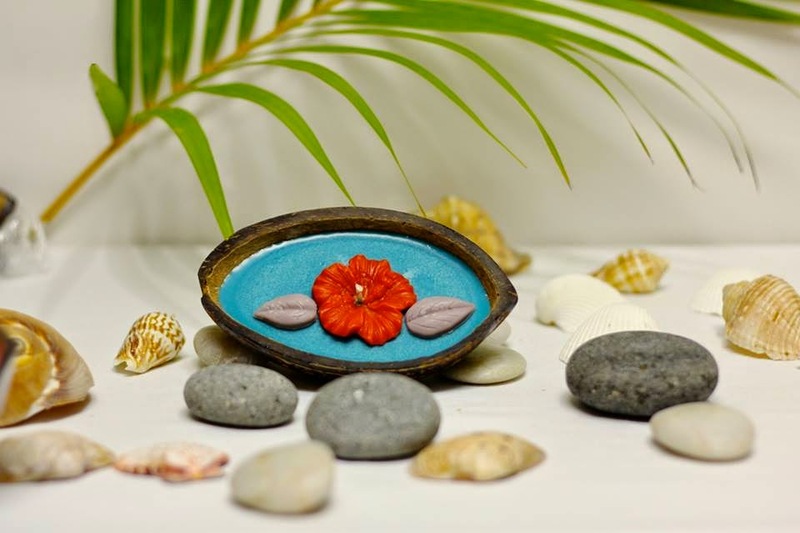 Taireen loves business, He has a degree in Business Administration , has acquired knowledge in management, communication and, organizational skills that is quite essential to starting or having a successful business. Camille is creative, charismatic with keen business insights from her previous work experiences. Their passion for business and helping people gave birth to their business Brio Che. 1. Tell me about your business, what is it about? 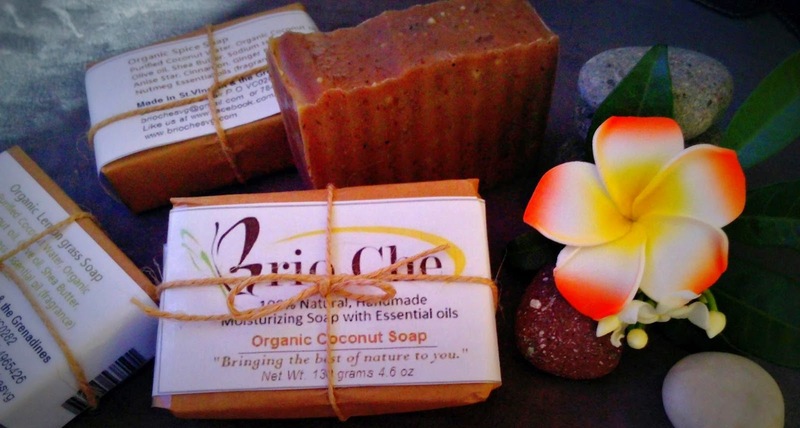 Brio Che is an eco-friendly brand/business offering an array of natural, handmade, health and beauty coconut products. 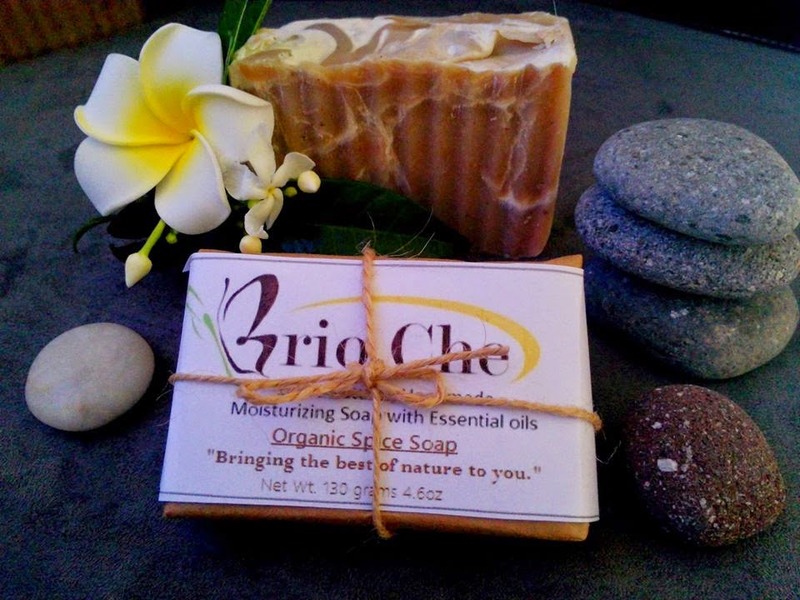 Brio Che means, “A life of fun and vitality.” We currently offer; Organic Virgin & Pure Coconut oil, Organic Coconut Soaps, Eco Friendly Scented Candles in Coconut Shell, Exfoliating Body Scrubs, and Moisturizing Lip Balms all made from coconut goodness. It is also an agricultural, environmental and health initiative to encourage persons to utilize the natural resources here on our island. 2. What ignited the spark in you to start a new business venture? How did the idea for your business come about? 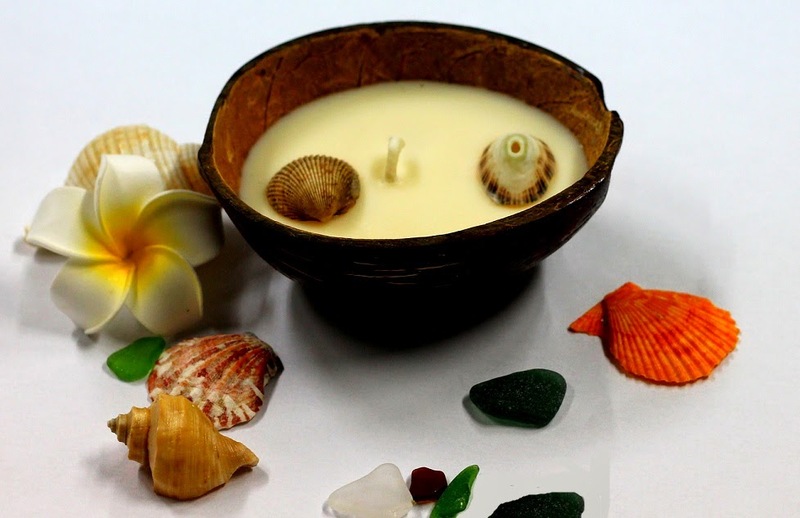 The spark was the moment I was at my grandmother’s house and she was busy processing coconut to make coconut oil. It was something she has been doing for over 50 years and seems to enjoy. I got in on the fun as she passed on her knowledge and expertise to me. My fascination has always been to use the coconut milk to make Gelato (Ice Cream) but this was a bigger idea that required much more financing. 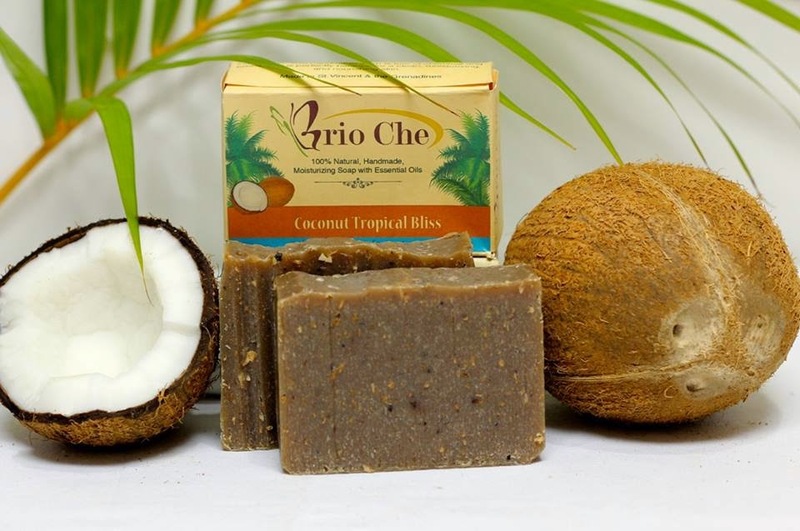 It wasn’t long before we decided to start Brio Che with a coconut line to make our own natural products as it was also getting hard to keep up with purchasing healthier alternatives. 3. How many hours do you work on your business a day on average? Oh wow no sleep, just kidding. 7am-9pm or 9am-11pm, so like 14hours a day, sometimes 18hrs. Hubby has a fulltime job so he has work at work and work when he gets home, exactly what he says all the time. We do believe working hard and smart is one of the main ingredients to success so it is necessary. I will get up and get dressed in my work overall/attire as if I was going to work, so that I stay focus and discipline. I draw motivation from every positive thing that surrounds me. God, nature, love, great people, good books, my desire to accomplish phenomenal things in life amidst the challenges and making people happy. It brings such satisfaction to see the smile on someone’s face after I’ve just helped them in some way. 5. What is your greatest fear, and how do you manage fear? I despise dealing with overly negative or difficult people. Hubby seems to have a knack for that though so I am learning a lot from him. I can’t think of anything else that I am fearful of right now. I do get nervous about things I don’t necessarily have control over, but at the same time I can manage that by proper planning or improving. I now understand things don’t always go the way you anticipate even with the best plans, so being able to move forward is important. Success to me is about being happy with where you are at in life, having accomplished specific or personal goals and making your dreams a reality. I don’t believe I am successful just yet, but I will be in a few years. 7. Who has been your greatest inspiration? Everyone who supports our journey inspires us to persevere. Happy customers, other business people or organizations that offer their guidance, friends and family that genuinely wants us to succeed inspires us because they believe we can do great things and this gives us the confidence and motivation to always do our best. My favourite book, Wow, i have a ton of favorites, smiling… especially in audio format like Anthony Robbins, he is my source for motivation. However someone lent me a copy of David Novak- “Taking people with you,” which I thoroughly enjoyed. I really need to get my own copy. His book is a unique insight on personal development, and how to bring out the best in others. It is one of the best, most practical hands-on books on leadership I’ve ever read. My plan is to apply the principles I’ve learnt, to be a charismatic and successful Entrepreneur, and assist other persons along my journey… it really is the only way to make big things happen. 9. What is your favourite aspect of being an entrepreneur? What I love about being an entrepreneur is the ability to make the decisions. Though hubby is the decisive one, having my hubby as my business partner, with his great set of skills and keen business perspective is awesome. The flexibility to work from anywhere is my greatest love and knowing the success of our business is up to us. I also think it is quite fulfilling creating an opportunity for ourselves that may someday create opportunities for others. 10. Do you think that entrepreneurship is important to your local economy and why? Yes, I think entrepreneurship is good for the growth of our local economy and is very important. One of our goals was to utilize our resources on our island to reduce imports, while inspiring persons to support more locally made products, so more money stays here to develop our communities. It is high time we as a small island start exporting too. This will intensify competition, create employment, increase productivity, and offer customers value. So entrepreneurship really does benefit everyone along the way. 11. Where do you see yourself and your business 10 years from now? I see myself as a very successful entrepreneur by then, with our very own Brio Che, Health Store and Gelato Cafe not only in St.Vincent but several places around the world. I see myself traveling around the world. I will also like to have an establishment that assists other entrepreneurs. I know how hard it can be to have great ideas and not being able to make them a reality. 12. What three pieces of advice would you give to students who want to become entrepreneurs? An entrepreneur is one who takes initiative, creates his or her own opportunities and accepts some risks…so be prepared to take risks. Secondly being discipline is important I think the hardest part is the discipline it takes to get everything together. Finally, stay motivated and focus on your goals, you have to have a clear vision of where you going or what you want to achieve. Finally as long as you are passionate about your business and committed to delivering your best, people will notice. The rest will follow. 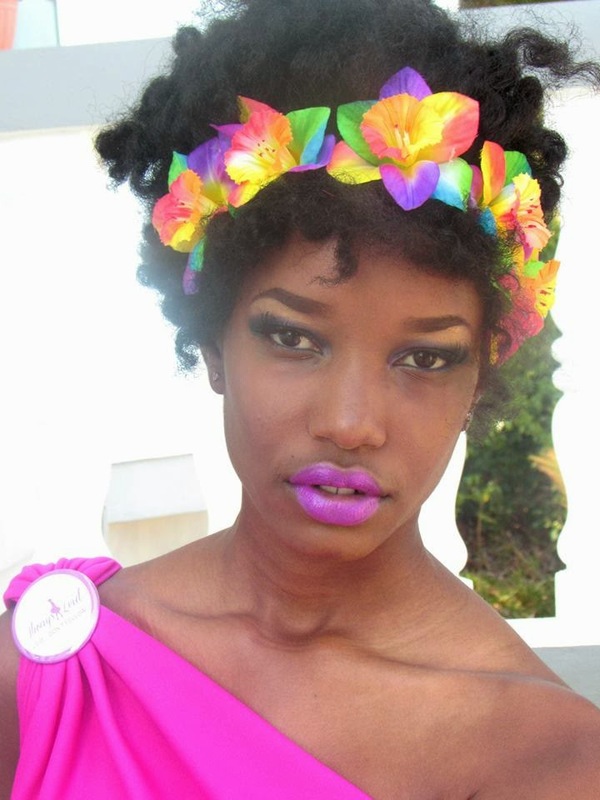 Always Leid is the fashion design brainchild of Raquel Leid. According to Raquel, it is more than a fashion/clothing design and manufacturing enterprise, Always Leid is a movement that promotes innovative creativity, daring empowerment and expressions of self. They specialize in the production of exclusive, limited edition, marquee clothing and accessories and the provision of quality beautification services including but not limited to professional image, styling and consultancy services. Their designs are centered on bold prints and courageous patterns aesthetically woven to capture imagination, style, and exuberance. The long term goal of Raquel and Always Leid is to open an institute in Grenada that not only offers a myriad of beautification & fashion related services,but to educate others of ways & means they can channel their talents & creativity into majestic works of art. The Real Kimron Corion Present up and coming Creative writer and aspiring entrepreneur Amy Jones from Grenada and her first book of poetry entitled Beyond Fables: Poetry which was illustrated by Solanche Roberts. To begin, I’d state that I’m a 21 year old creative writer who’s been writing roughly for about 13 years. I started writing short stories and poetry in Primary School and I’ve never let go of it since. I attended the Mileage Pre School, The St. Andrew’s Methodist School, the St. Joseph’s Convent, T.A.Marryshow Community College and I am presently preparing to further my studies in the Caribbean Nazarene College, Santa Cruz, Trinidad. I am a member and young leader of the Grenada Girl Guides Association, a volunteer with the Grenada Education & Development Programme and also a member of the Writers’ Association of Grenada. My book is entitled, “Beyond Fables: Poetry” and as the name suggest, my work goes beyond the fantasies and fables and delves into real life experiences and situations of persons (mainly young women) written in the form of poetry. Beyond Fables: Poetry was started about 4 years ago and was finally published in March 2014. There are 13 poetic pieces in this anthology. The book is divided into 4 sections, they are: Encomiums to Mothers, Celebrating Strong Black Women, L.O.V.E, and the Struggles of Women. Each section highlights issues as the names suggest. Early last month, June 2014, over 100 copies of Beyond Fables: Poetry was sold across the world. Books were bought, read and reviewed from small Caribbean Islands to large countries such as United States and China. Although my choice of studies is Child Psychology and Counselling, I do see my writing continuing for as long as I have the ability to write. I am already working on my second book which is presently in the pipe line. I have plans on doing audio copies of my books which may be available in the not so distant future. 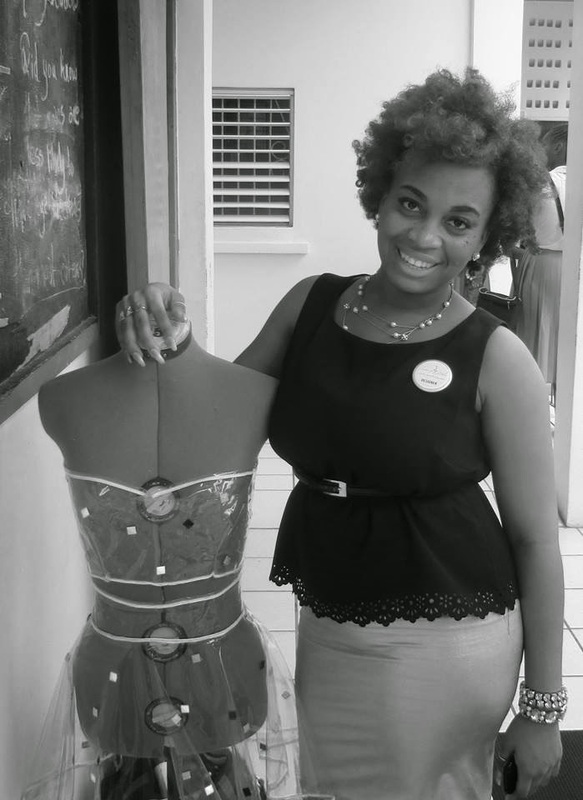 This is the first in a series of stories about up and coming Caribbean Entrepreneurs, Next we feature an up and coming Fashion designer, currently doing some good works throughout the Caribbean.